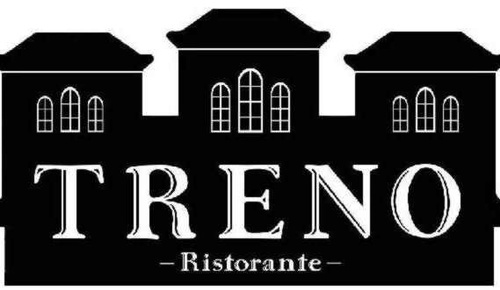 Enjoy a special Valentine's menu at Treno Ristorante. Includes a sharable appetizer, two entrees and a sharable dessert. Also enjoy wine and drink specials. For reservations call (330) 676-5139.